Open All Year! Spring & Fall Discounts Available! 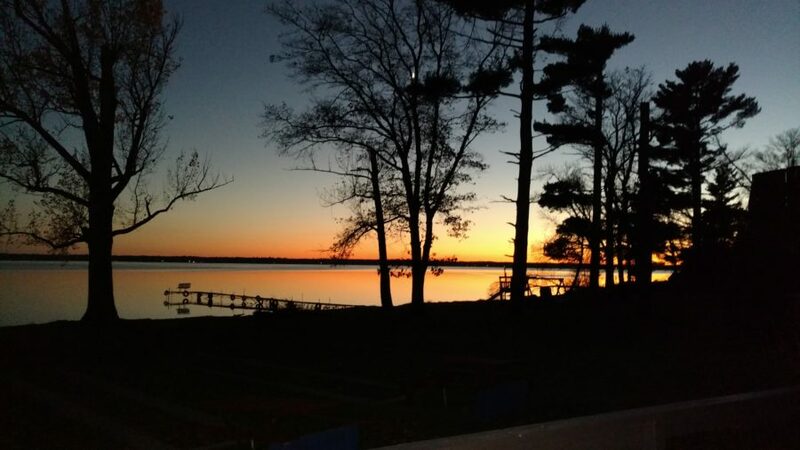 Located just two hours Northeast of the Twin Cities, between Danbury and Webster on Yellow Lake in Burnett County, Wisconsin. 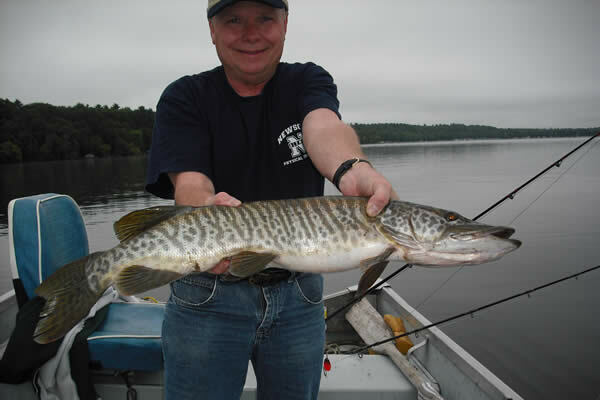 Catch a large variety of fish in Yellow Lake. 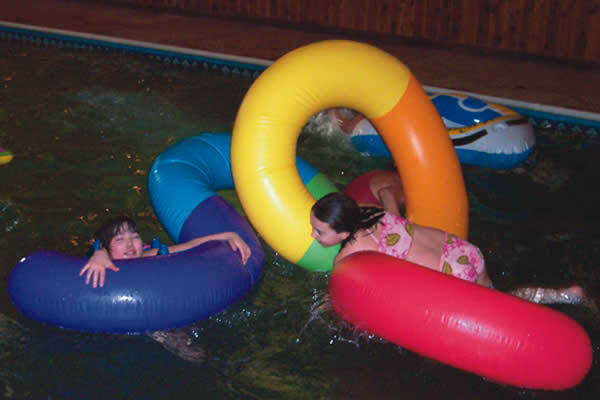 When the weather is bad, the swimming is good in our indoor pool! 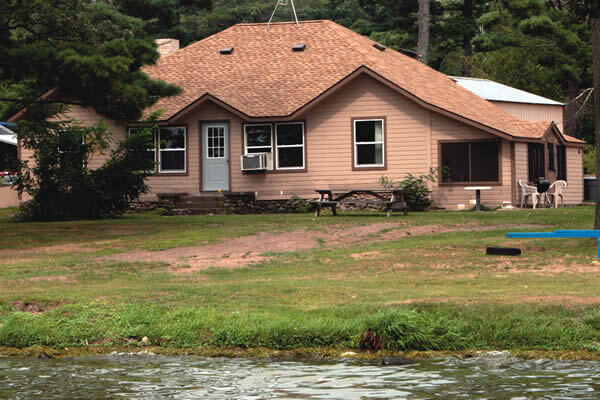 Let us be your Hunting Headquarters! © 2019 Ike Walton Lodge. All Rights Reserved.